Do you want more nutrients in your tacos? 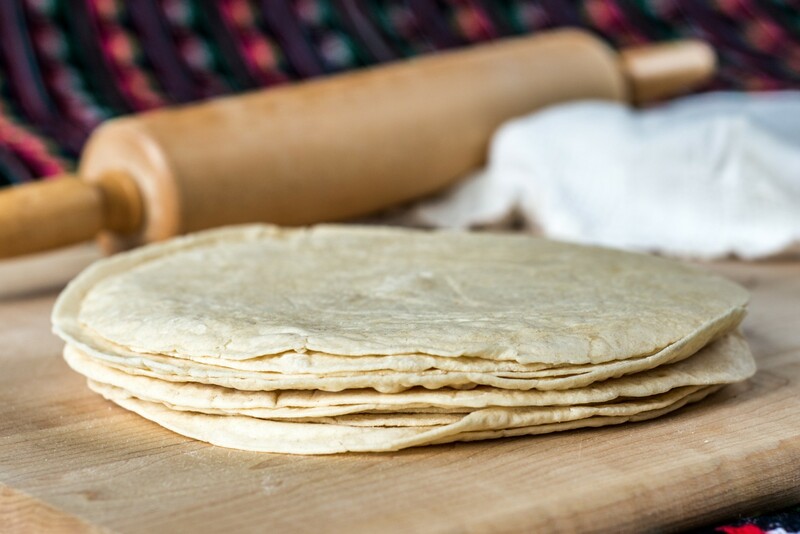 Look no further than our Spelt Tortillas. 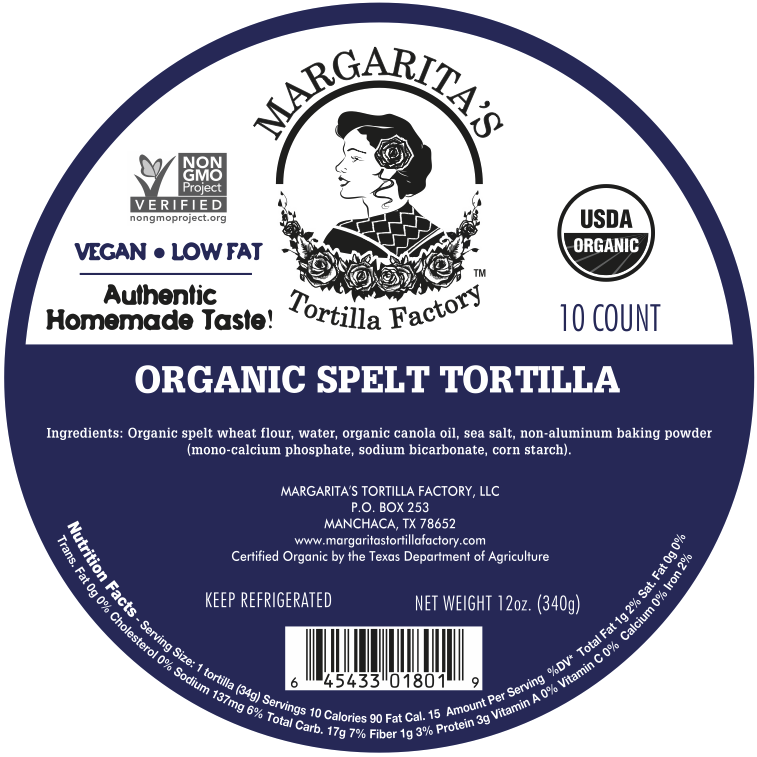 They’re easier to digest and have more protein than other tortillas, and their slightly nutty flavor makes them an excellent choice for wraps. Organic spelt wheat flour, water, organic canola oil, sea salt, non-aluminum baking powder. I had your Spelt tortillas when visiting Texas. I enjoyed them very much.